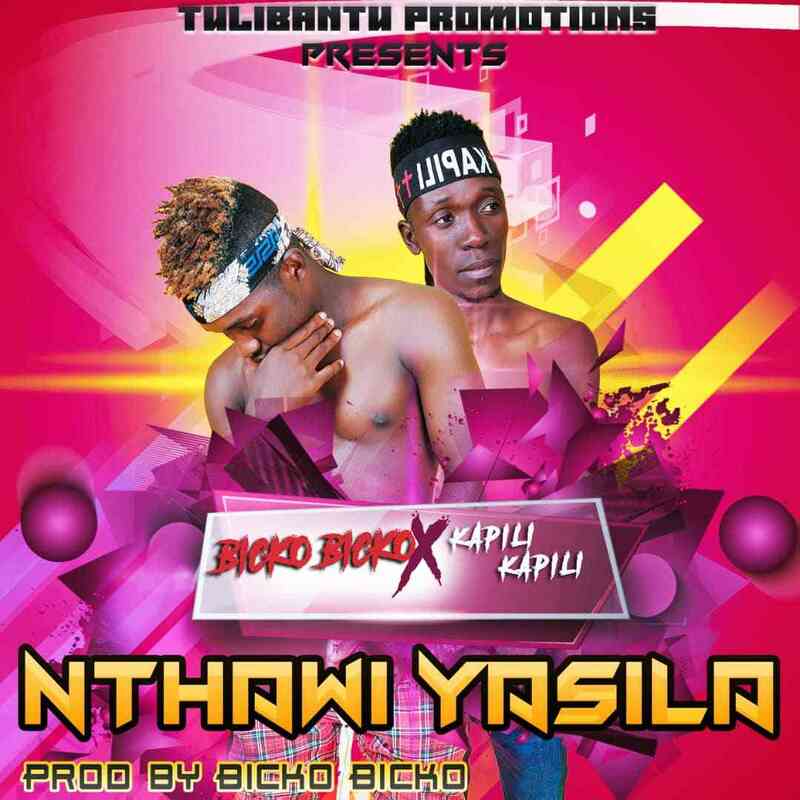 Tulibantu Promotion presents Superb music producer/singer – Bicko Bicko as he delivers a new single, “Nthawi Yasila” featuring Kapili Kapish. 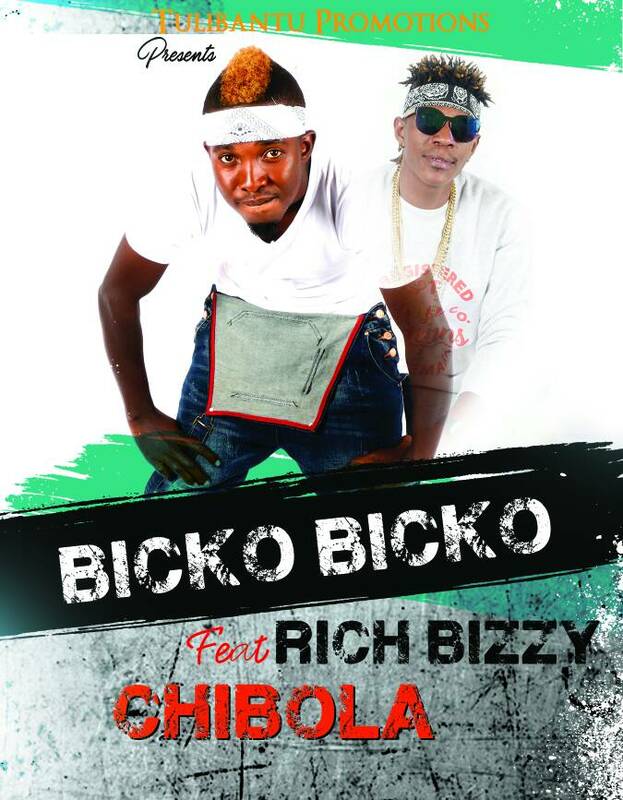 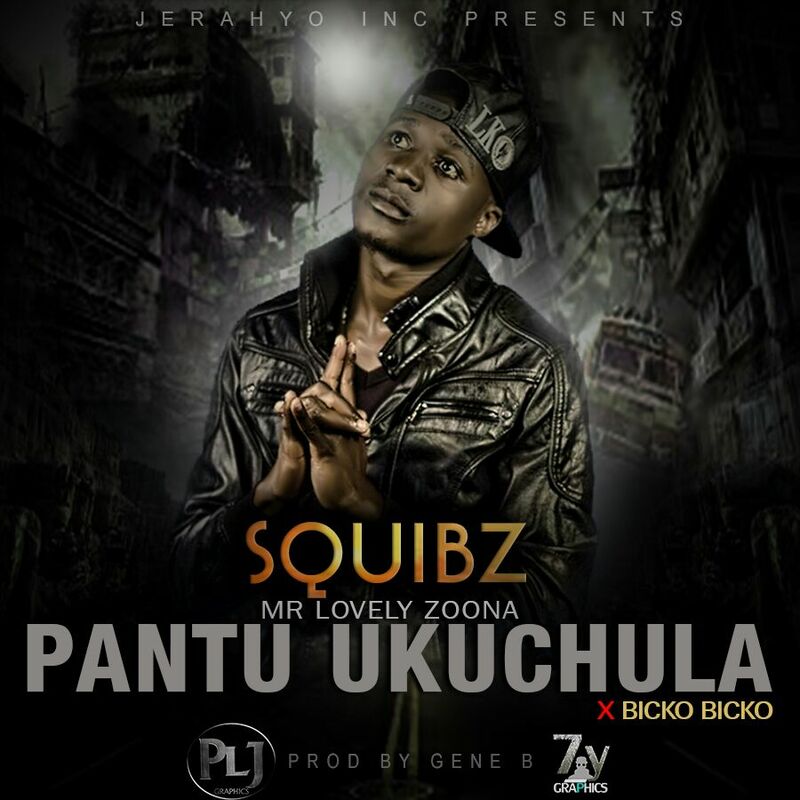 The production of this song is impressive, popping and easy to vibe to, produced by Bicko Bicko himself. 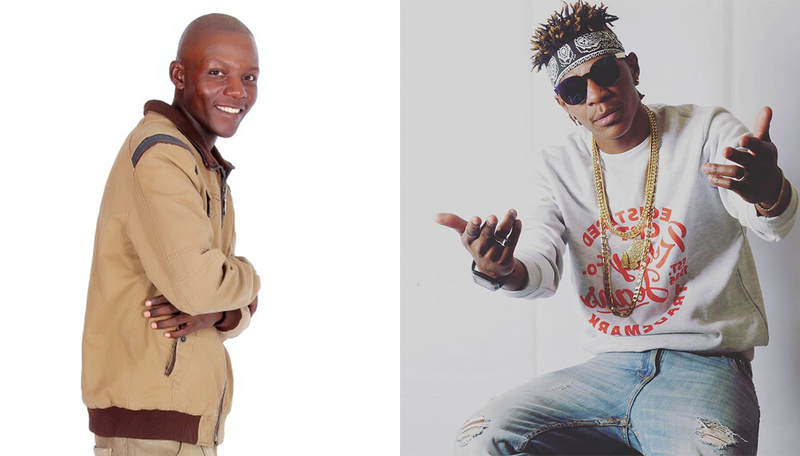 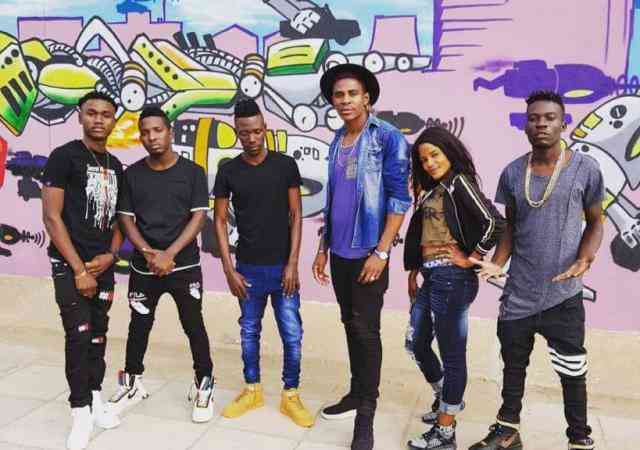 Bobby East Reacts To J.O.B's New Song "Dear Brother"
VIDEO: Fabiola - "Teti Mbwekele"